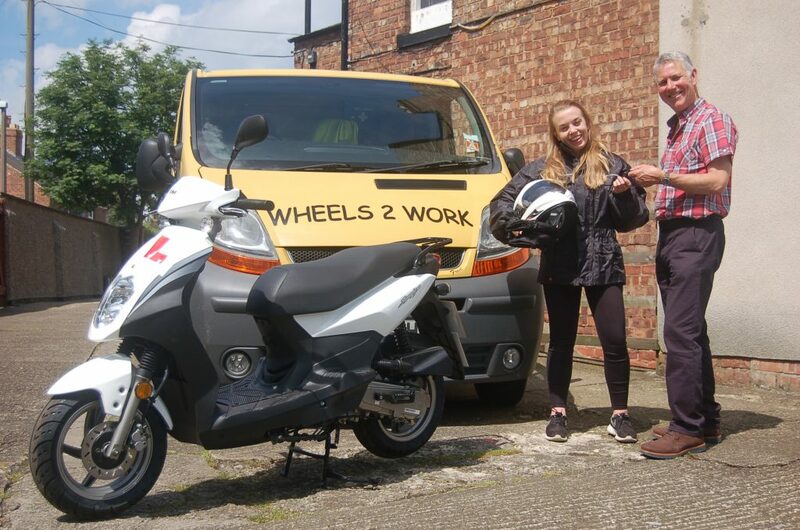 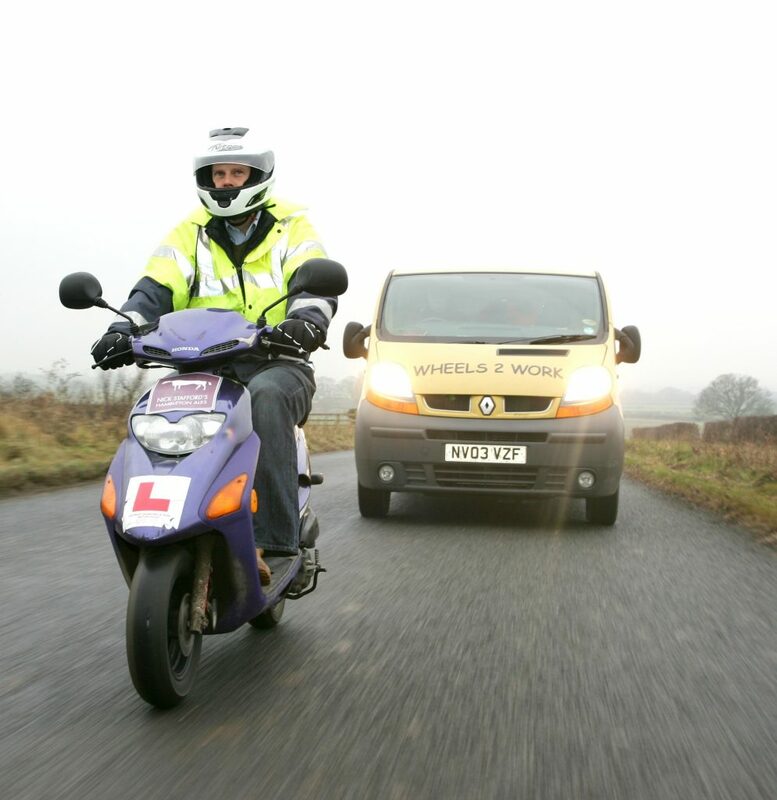 Wheels 2 Work is a not for profit moped loan scheme, that helps people get to work, apprenticeships, or training, where no other form of transport is available. 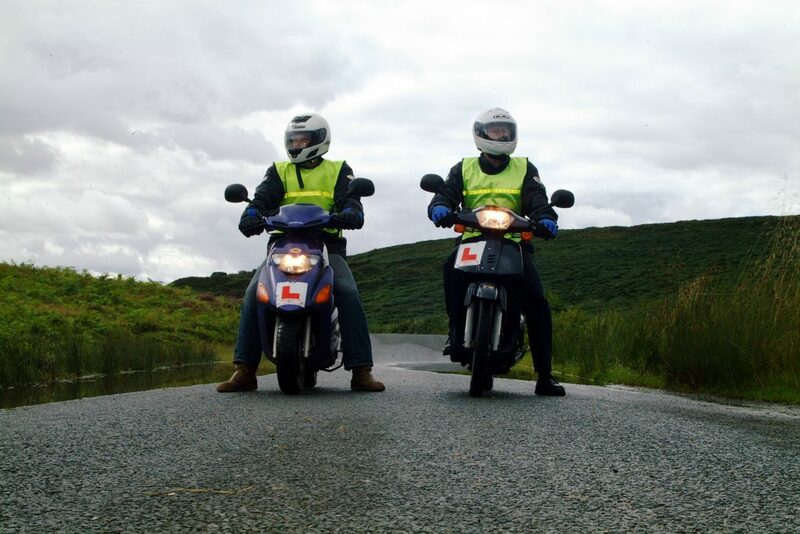 Eligible candidates receive a moped after they have completed the compulsory basic training (CBT). 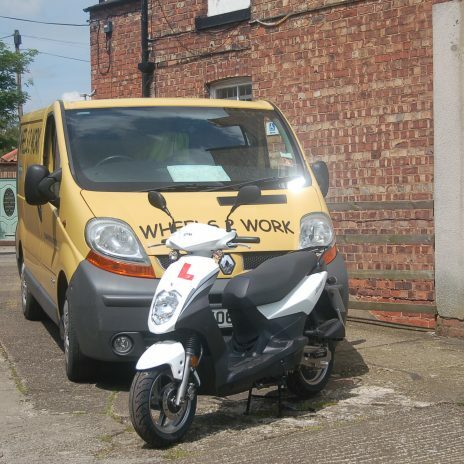 During the loan period candidates are encouraged to save up for their own transport to maintain access to the workplace. 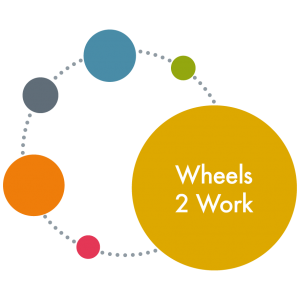 If you live in North Yorkshire and wish to apply for Wheels 2 Work please Apply Online. 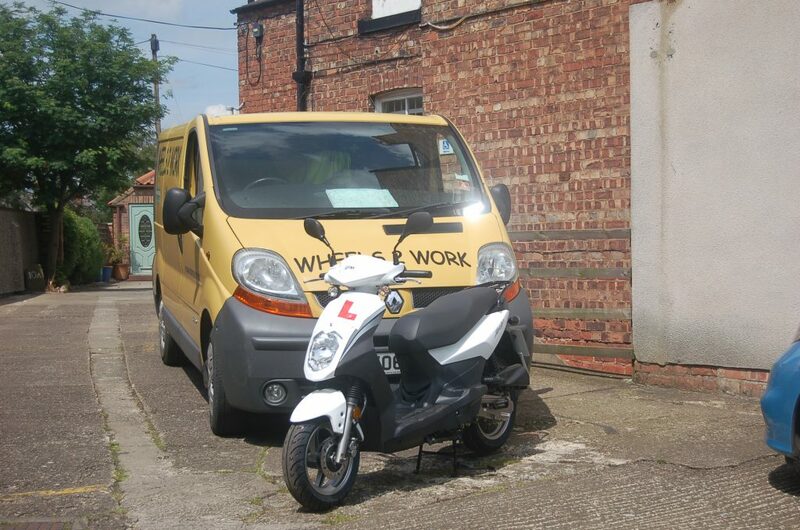 or call 01609 780458 Ext. 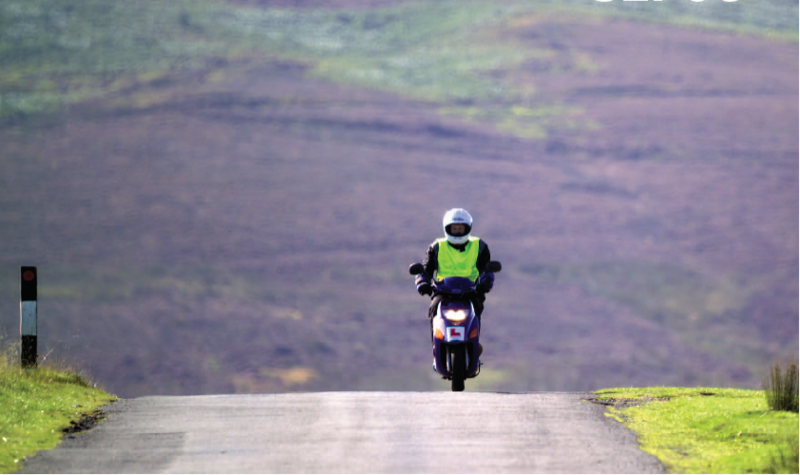 208.